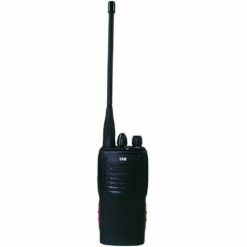 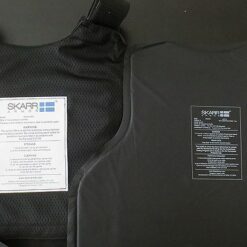 NIJ CERTIFIED and LISTED, complies with NIJ IIIA, latest 0101.06 standards. 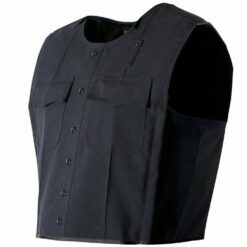 Protect against: 22 (all), 25, 32acp, 38 special, 380acp, 9, 40, 45, 357sig, 357mag, 10, 44 special, 44mag, +P rounds. 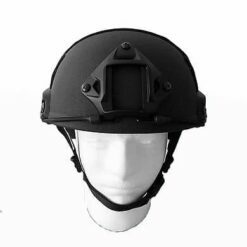 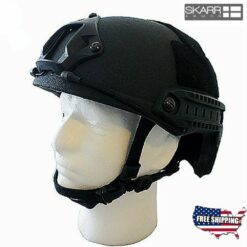 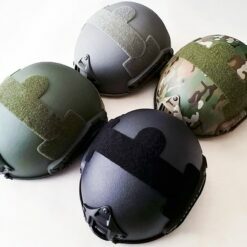 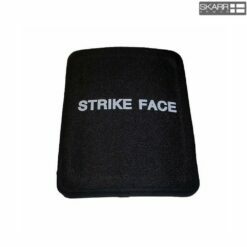 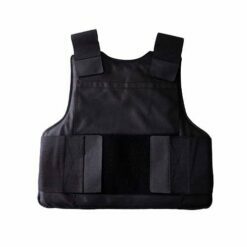 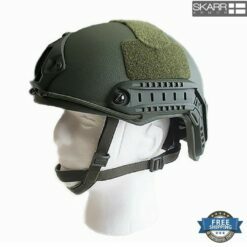 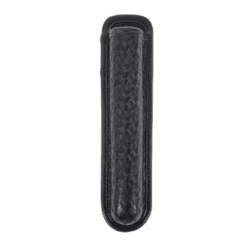 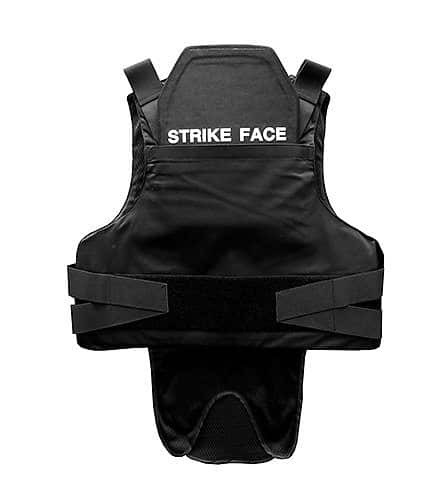 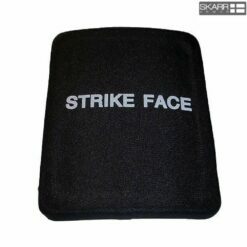 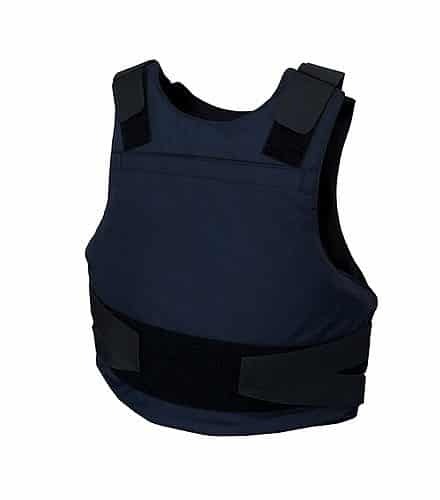 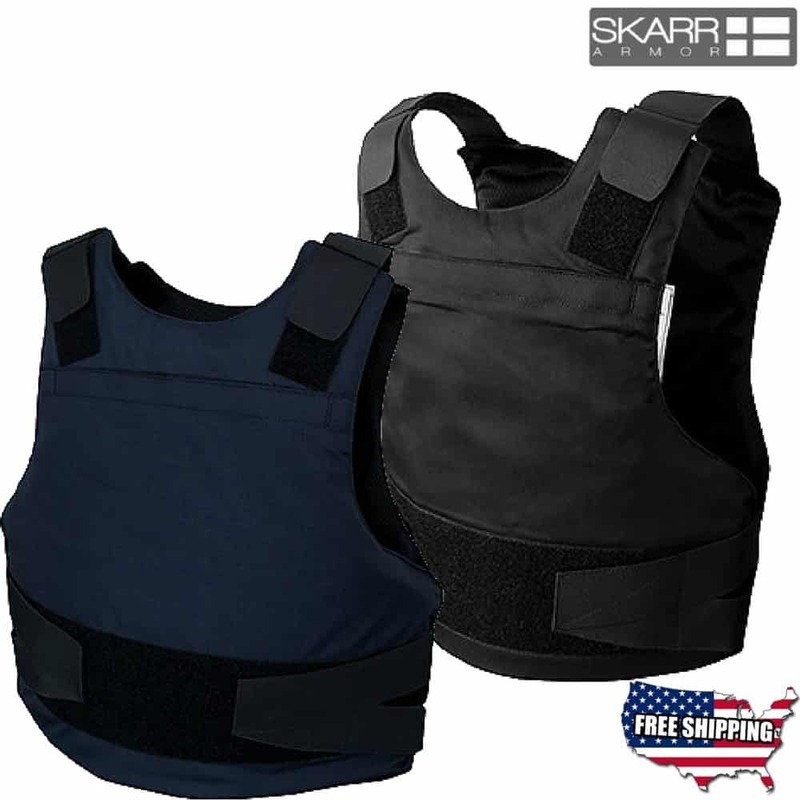 3rd Gen. Kevlar ballistic panel only 3/8″ thick per panel. 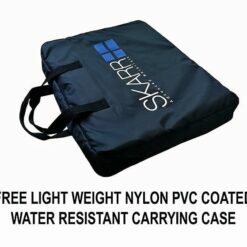 Double Heat-sealed waterproof panel case. 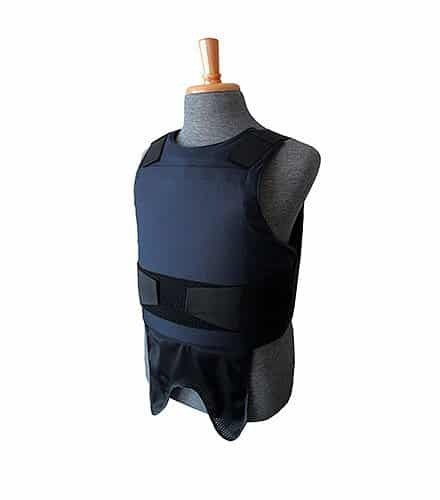 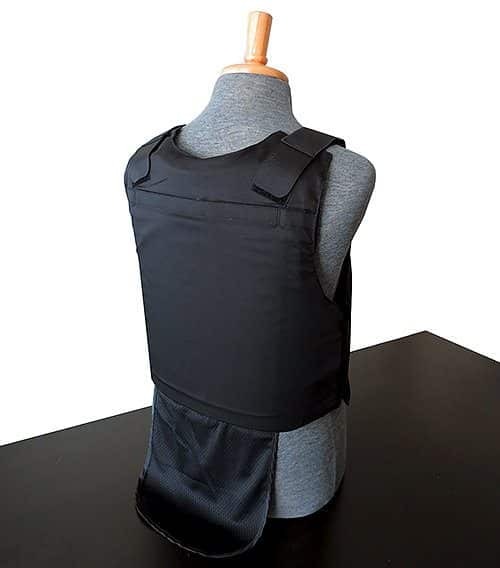 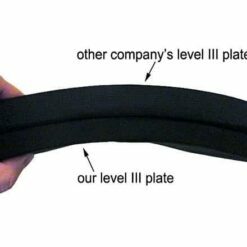 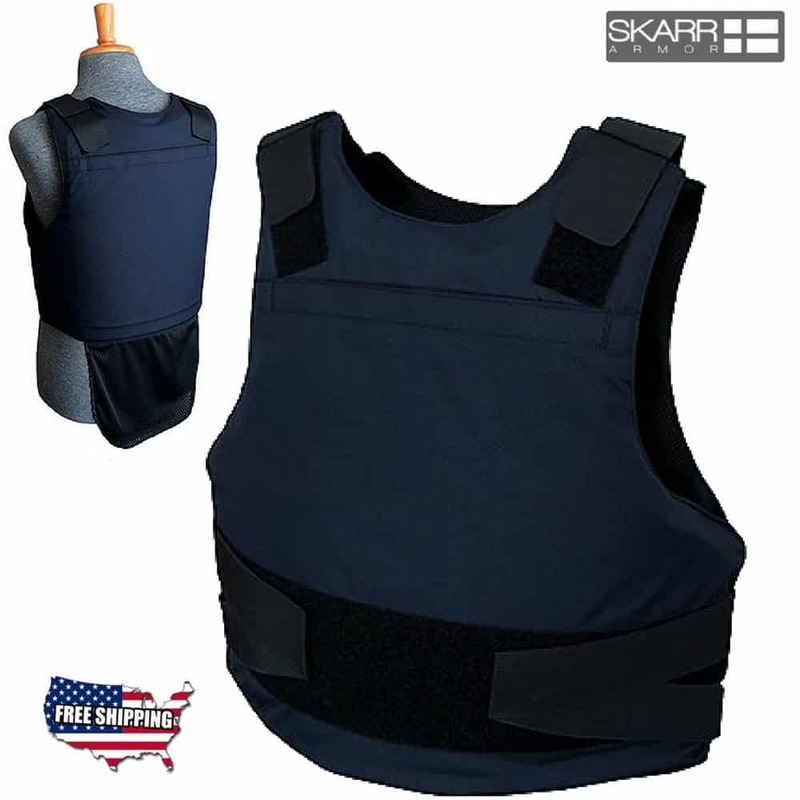 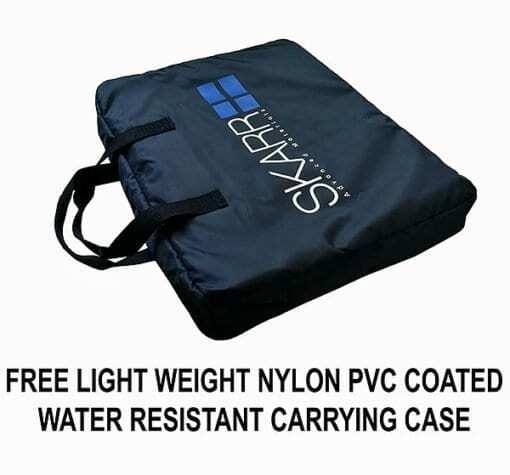 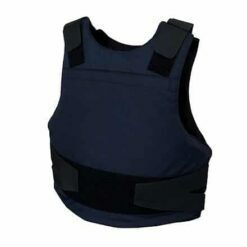 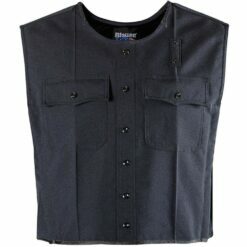 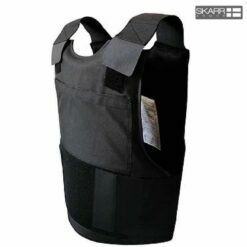 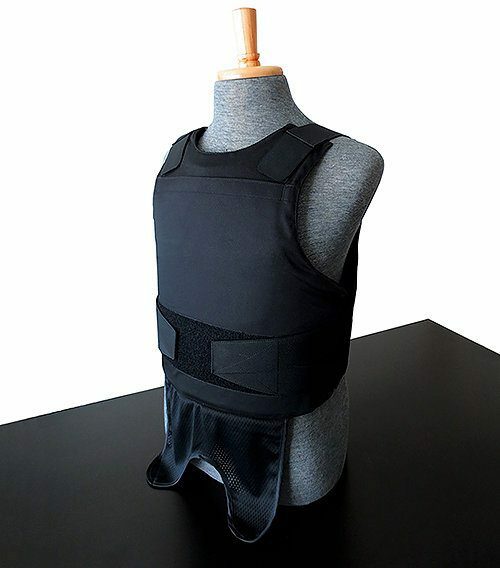 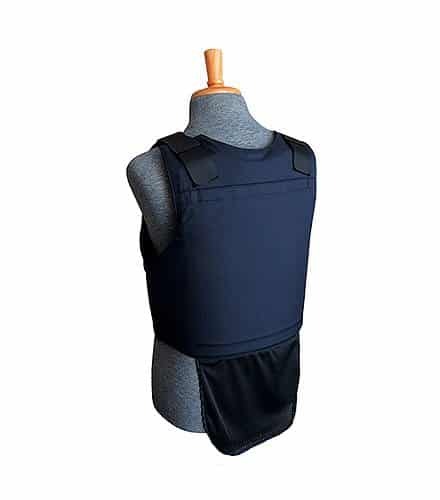 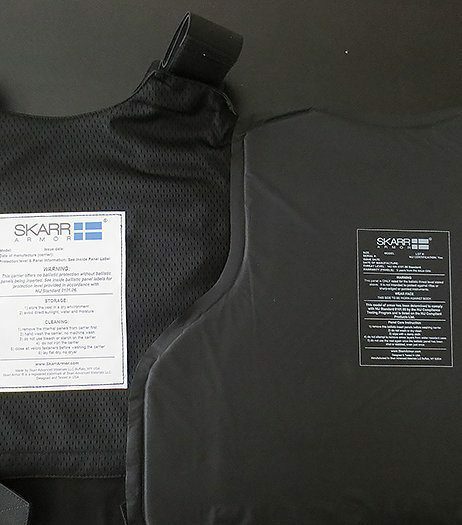 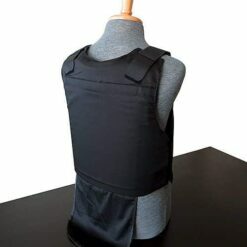 Skarr Armor® vest sizes are based on your measurement at the belly button – not lower. 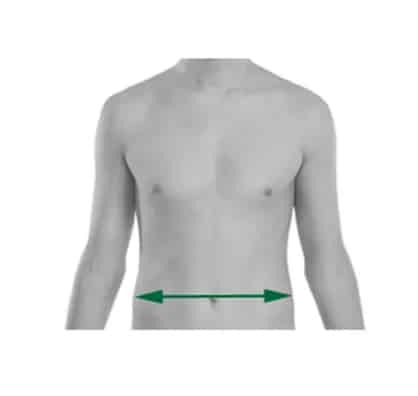 Please do not use jeans, shirts or jackets as your size reference. 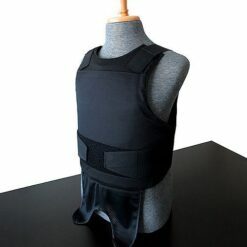 Your vest may not fit correctly if you do. 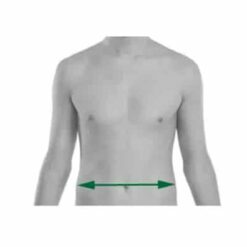 Chest width is proportional to the waist, so if your waist fits, then your chest should be ok too. 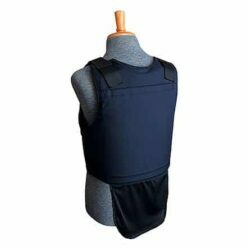 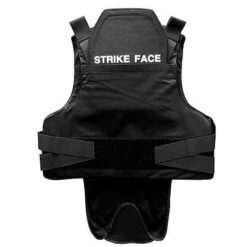 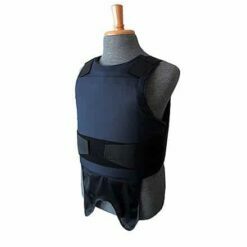 If you have a very athletic build body with a wide chest and slim waist or vice versa, you might need a custom fit made-to-measure vest.